Hidden Compartments are built within the covers of this Bible, to be carried into battle by a honorable U.S. Military person. 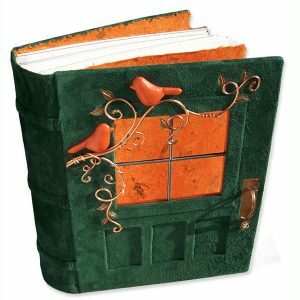 The Hidden pockets lift open with a ribbon and hold a small stack of photos within each cover. 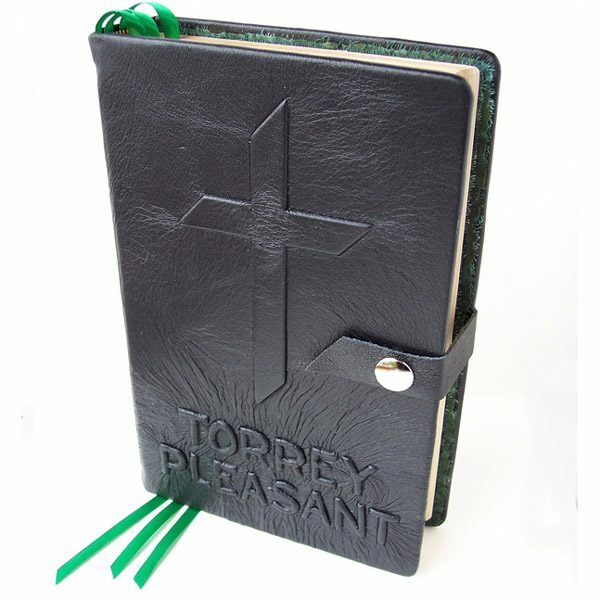 A 3-D cross is embossed under the smooth black leather of the Military Bible. 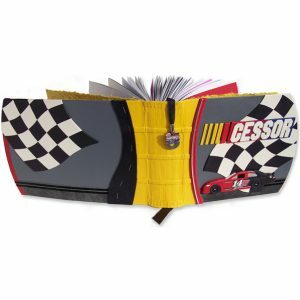 55 pound tensile strength fabric reinforcement was added at the hinges for added durability. A name has been created along the lower edge of the Custom Leather Bible Cover. Five faux binding cords enhance the spine. Handstitched headbands have been sewn into the spine ends and three built-in ribbon bookmarks are attached. Green handmade paper lines the interior of the covers as Bible endsheets. 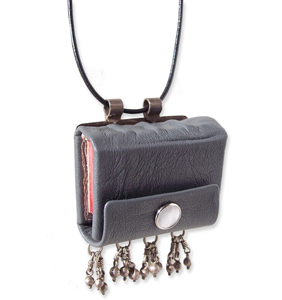 A leather strap is wired onto the back cover and wraps around the front to Snap the Custom Leather Bible firmly closed. Please CONTACT me to inquire about a Custom Bible.